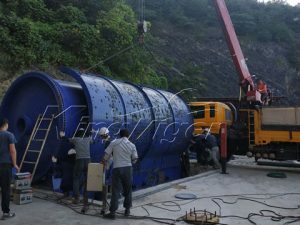 Kingtiger continuous coconut shell carbonizing machine for sale can process coconut shell into charcoal by advanced carbonization technology. 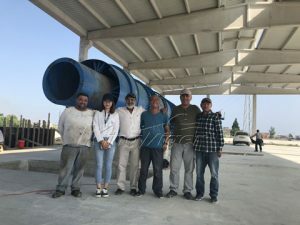 All kinds of biomass materials can be as raw materials for this coconut shell carbonization furnace, such as wood chips, rice hull, peanut shell, plant straw, bamboo, olive shell, bark, palm shell, sewage sludge, etc. 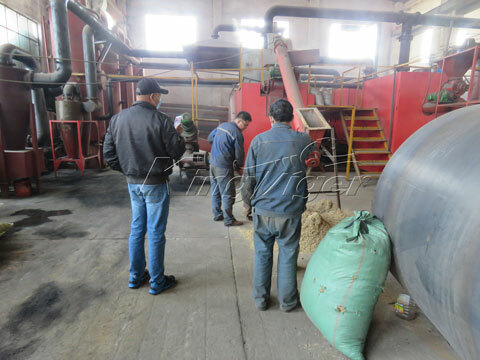 So it is also called as biomass carbonization machine. The machine also has other names: coconut shell charcoal briquettes making machine and coconut shell charcoal powder making machine. 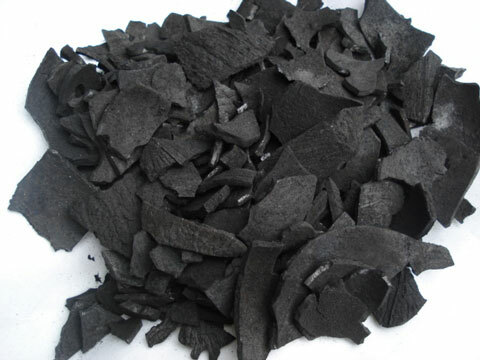 The charcoal from coconut shell has small density and light and the shape generally includes granular and flake. If coconut shell charcoal is put into the water, it will float in the water due to light density at the beginning time. It will gradually sink into the bottom, after it has been reached the saturation level by absorbing water. It is found that innumerable small bubbles surrounding the charcoal. So the carbonized coconut shell has a high economic efficiency. 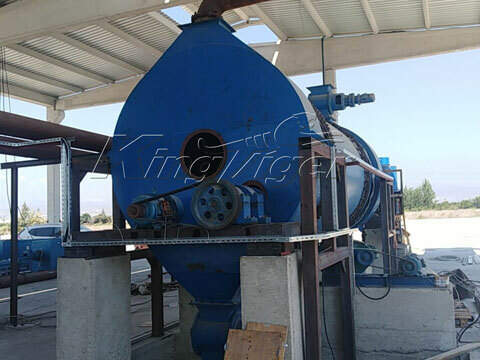 Kingtiger continuous coconut shell carbonization machine is equipped with continuous carbonization furnace to heat the carbonization plant at the beginning stage. And the carbonization plant can be turned off, until combustible gas produced from coconut shell carbonization furnace can meet for operating. The plant can save fuel cost and will never pollute the environment. 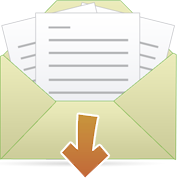 If you want to learn more details, please visit the page of biomass carbonization. 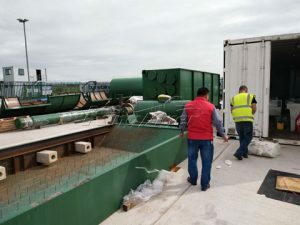 In order to meet different requirements of our customers, our company supplies 5 models of continuous coconut shell carbonization machine for sale, with capacity of 300kg, 500kg, 1200kg, 2000kg, and 3000kg per day. 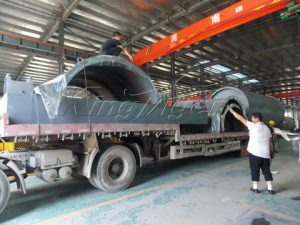 You can choose the model according to your budget, quanity of raw materials, size of land, etc. Our engineering is sent to the site for site planning and providing the best programs, installing and commissioning training operators. 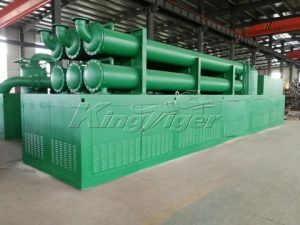 The continuous coconut shell carbonizing machine designed by Kingtiger has advanced operating system, high charcoal rate, special security design, etc. Tell us your requirement, and we will give you customized design.